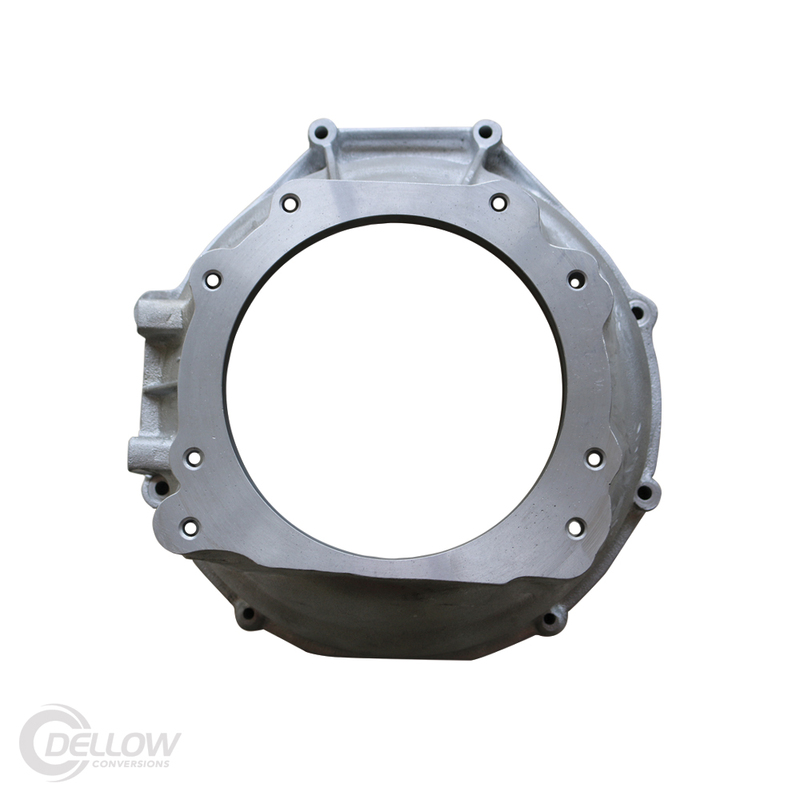 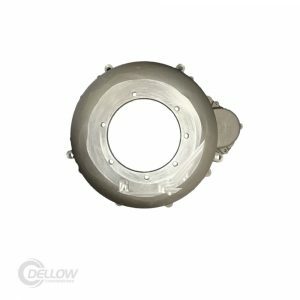 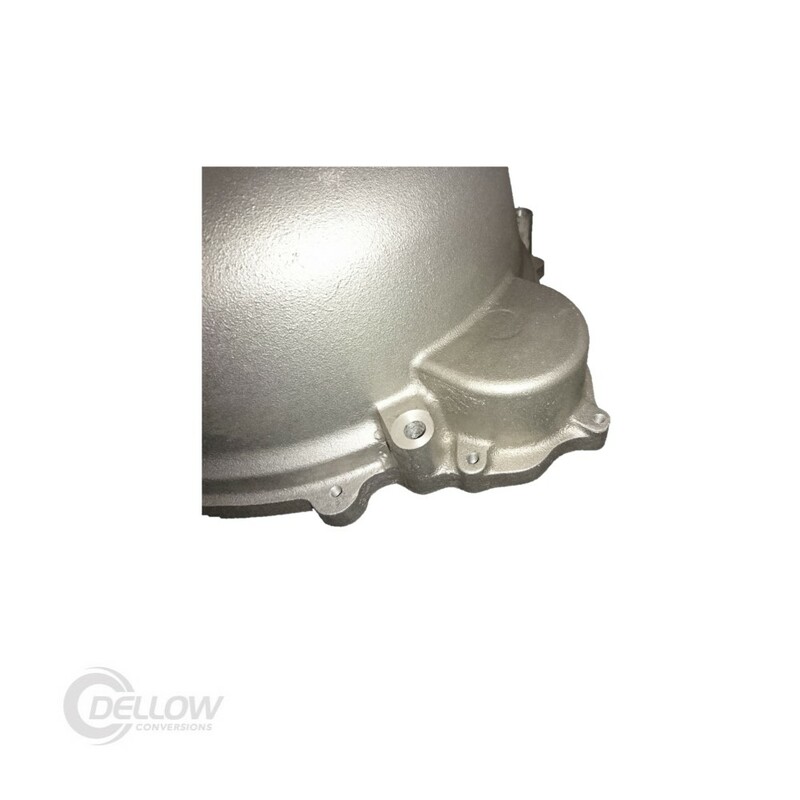 This brand new Dellow Bellhousing allows replacement of an original 2 speed Ford ‘O Matic with a later model automatic transmission. The conversion requires the later style Ford starter for the FE series engines (1970 360 Truck). 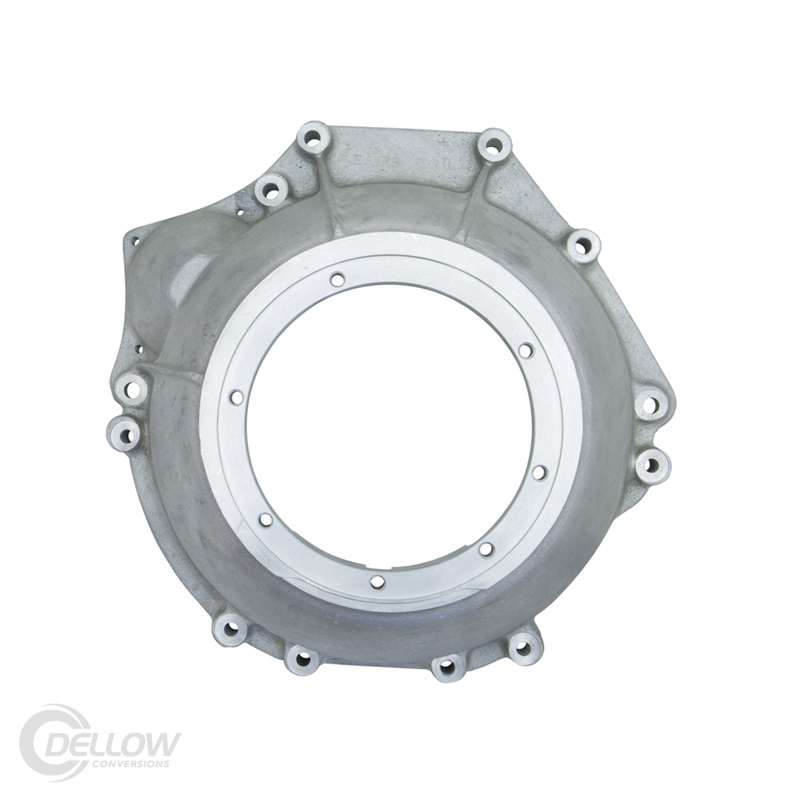 Please specify when ordering if using the long Bendix type starter. 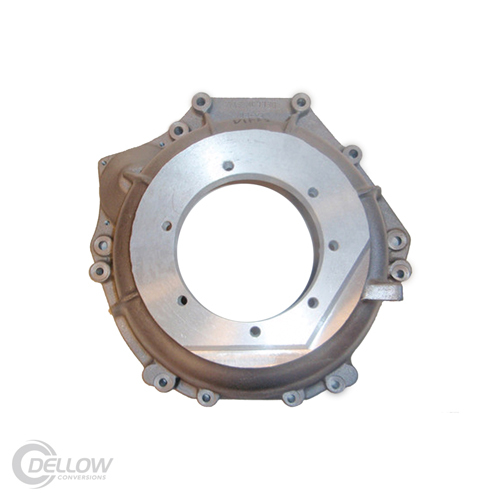 Note: Modification will be required to your Torque Convertor at a Torque Convertor Shop.